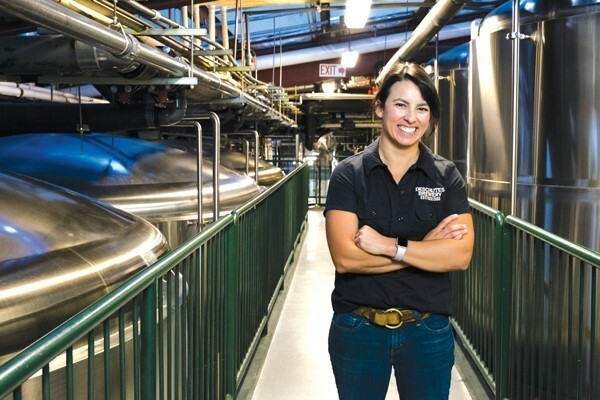 Deschutes Brewery Brewmaster, Veronica Vega is "proud to work for a company that invests so much in research." n the brewing industry, a "pilot system" usually refers to a small brew setup, run separately from the company's main system, used to create smaller batches of beer. 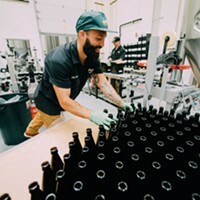 This can be used for research purposes, or—in the case of setups like the five-barrel system situated behind the glass at Worthy Brewing—they produce one-off brews that are only available at the on-site taps. The pilot system next to (and behind) the bar at Deschutes Brewery has been pushing out amazing brews for years now, from the original take on Fresh Squeezed to all the Bachelor Bitter the city of Bend can drink. Over at their southwest production facility, however, Deschutes has launched a new, research and development-oriented pilot system that—this being Deschutes, after all—is larger than some breweries' entire outfits. Deschutes Assistant Brewmaster Chris Dent shows off the brewer's R&D testing tanks. "The purpose of this system," said brewmaster Veronica Vega, "is to allow us to think about customer trends, where we think they'll go, and then work to get ahead on those. 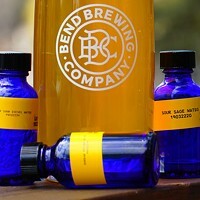 We've done pilot production at our pubs [in Bend and Portland], but this facility allows us to push what we experiment with a lot more without being afraid to discard something if it doesn't work out correctly." 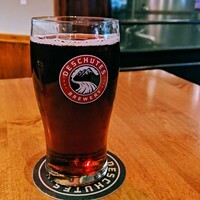 Two years in the works, the new pilot system was created for Deschutes by Esau & Hueber, a large brewing-equipment manufacturer based in Bavaria, Germany. The whole package, including 13 fermentation tanks, seven brite tanks for conditioning and other equipment, was shipped to Bend in February and May. How much did it cost? "A good amount of money," Vega said. 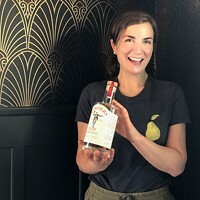 "It was an incredible investment. I'm proud to work for a company that invests this much on research." One unique aspect of this production system is that batches made with it can be split between two different lines during the brewing process. According to Chris Dent, assistant brewmaster and the guy who'll be watching over the system, this allows them to experiment with much more speed than before. 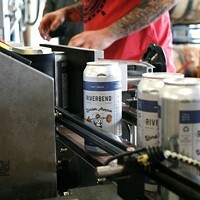 "For example," he explained, "we recently produced a series of light lagers with this facility. We've produced four different batches, and this system allows us to make them, then get them all tasted and tested by our development team. We can do that at the pubs as well, but considering the pubs need to produce beer for the public as well, it becomes more of an urgent process over there." 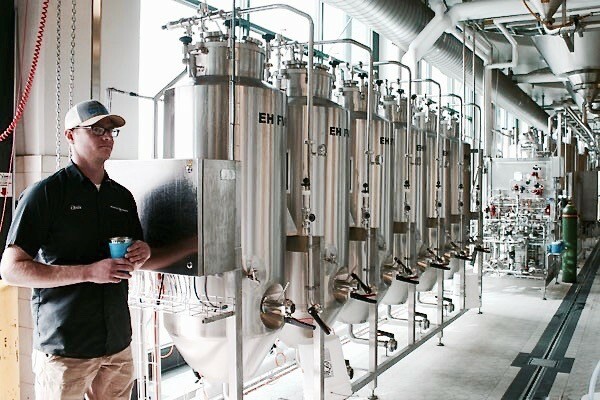 This means the facility—which is fully automated and runs on the same software as the rest of the brewery—can be used for a variety of experimentation. 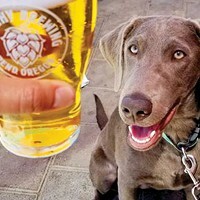 It's already produced nearly two dozen batches, some as part of a malted barley study held by Oregon State University, and in the future it'll help Deschutes tweak some of its recipes for the production facility set to launch in Roanoke, Va., in 2019. Does that mean the public won't get to taste any of it? Not at all. "We're producing some lagers now, and that'll be followed up by pale ales and IPAs after that," Dent said. "Tasting rooms will probably see some of the beer by the end of the year."